The Leverletter by Bill DeShivs comes in both 7 3/4 inch and 9 inch. See below for all of our selections. 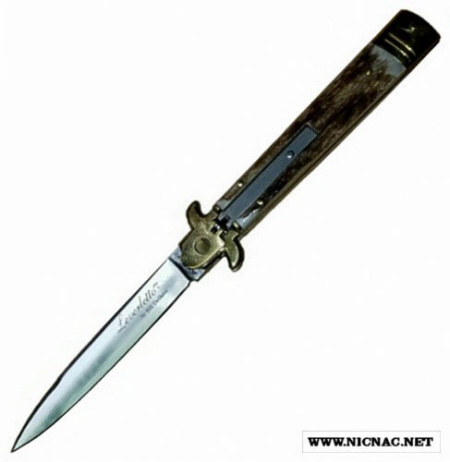 Genuine AKC knives that won't dissapoint you!